Architecture: I don’t think a lot about it unless I’m watching an HGTV show. “Load bearing walls,” the hosts keep repeating as they consider their remodel options. But now, my husband’s business is in the process of remodeling a commercial building. And we find ourselves constantly discussing client flow, tripping hazards, sight lines, privacy, flooring options and leaky ceiling tiles. All the things architects consider every day as they build or remodel a project. Architecture has been Karen Otis’s passion for more than 25 years. It infiltrates every part of her life . . . it molds her perceptions as it has become a way of thinking and seeing the world with a unique perspective. Having created and built hundreds of amazingly beautiful buildings, she knows the creative Architectural Method (AM) inside and out. 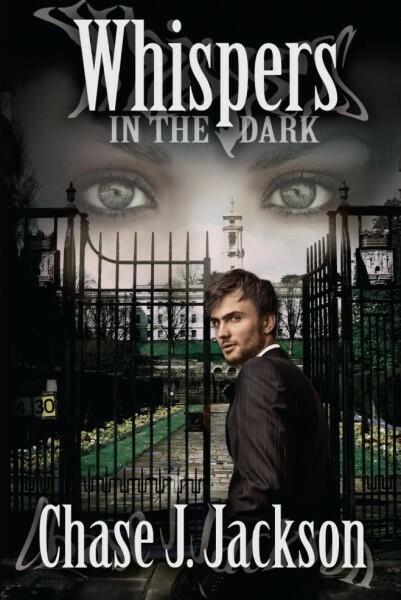 BQB Publishing is excited to share the news that Chase J. Jackson, author of Whispers in the Dark, has set up a scholarship fund for young writers. The $1,000 scholarship was started in 2015 to help students who have a passion for writing and plan on majoring in English. The deadline is December 1st, 2016 and all applicants must submit a 750 word short story based on the story starter on Jackson’s website. Born and raised in Atlanta, Georgia, and now a resident of Newnan, Georgia, Chase J. Jackson developed an interest for writing suspense and mystery at an early age after reading all of R.L. Stine’s Goosebumps books. As a teenager, Chase began writing short stories and poetry based on his experiences. After winning a local poetry slam, Chase decided to bring his writing to life through the art of film. During his collegiate career at the University of West Georgia, Chase studied literature, cinematography, and film editing, ultimately graduating with a bachelor’s degree in English.